"Those are “smart vent” intake vents. 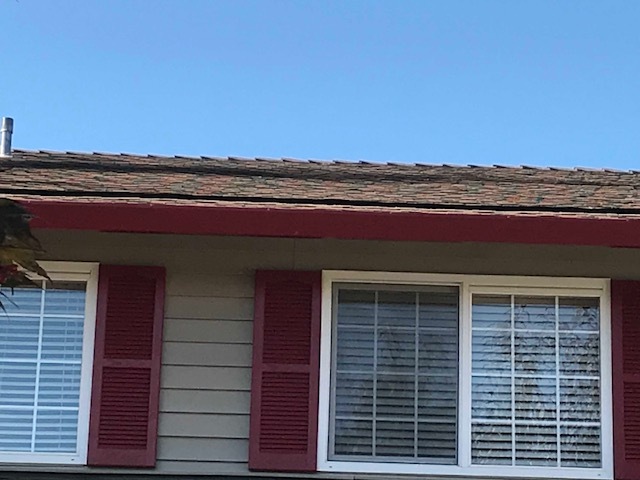 They are a consistent line along the lower section of your roof. They are in lieu of soffit vents and are much more effective. 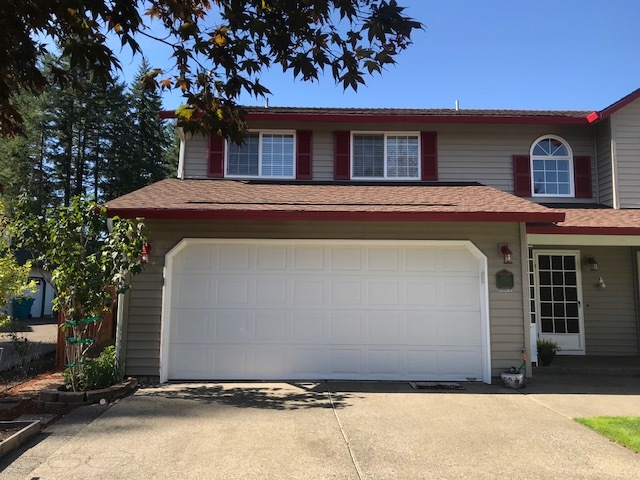 They have been around several years now and eliminate the issues with traditional under soffit vents that all too often become clogged with insulation or pest intrusion. I'm pretty sure he is full of bovine excrement, but would like to have that validated by an expert. Thanks!